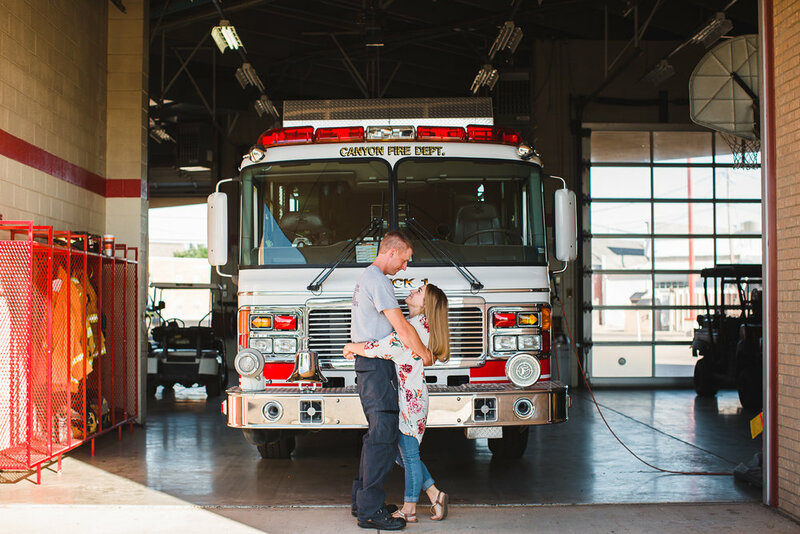 I LOVE shooting at places that are special + unique to my clients and Emily and Jeremy gave me the opportunity to do just that! 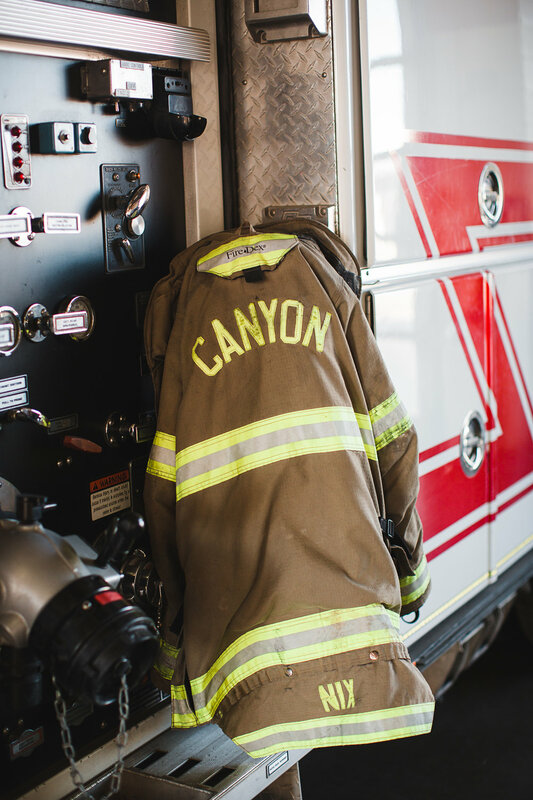 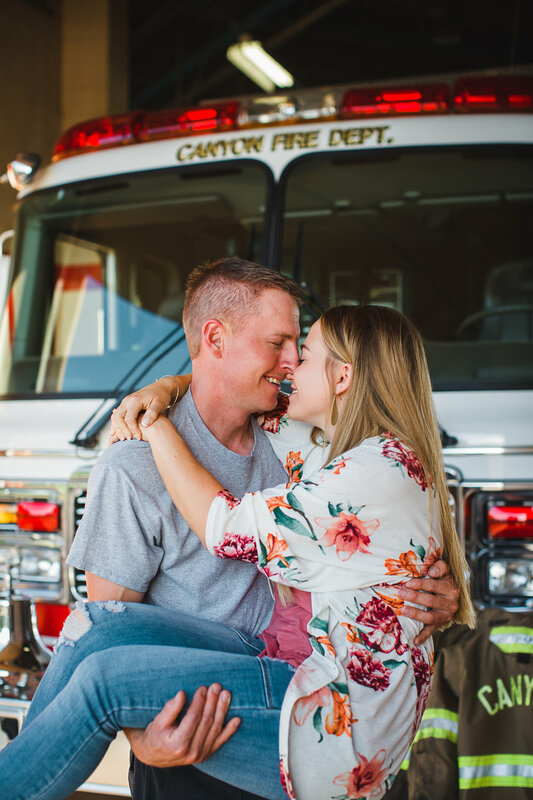 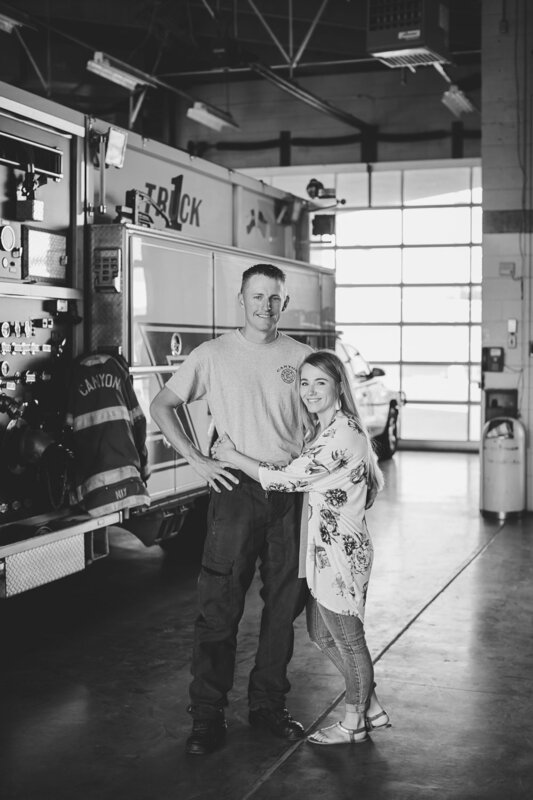 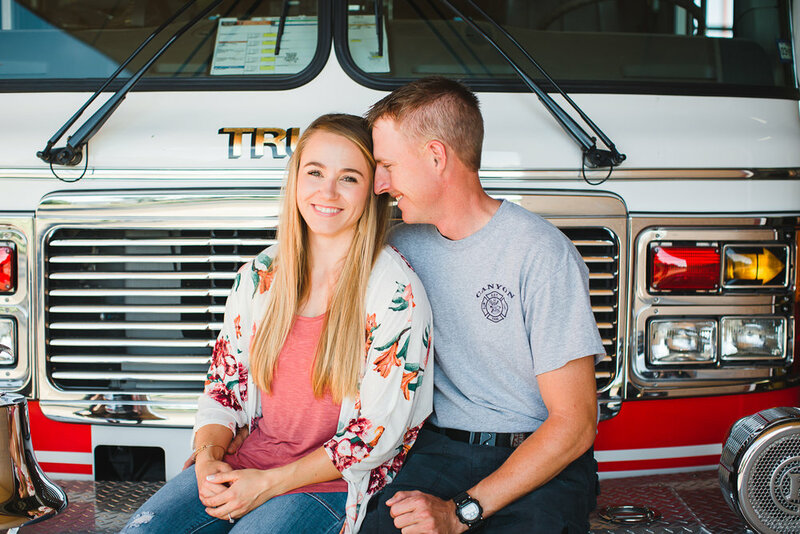 Jeremy is a firefighter in Canyon, Texas so it was only natural that we take photos of the pair in his fire station. 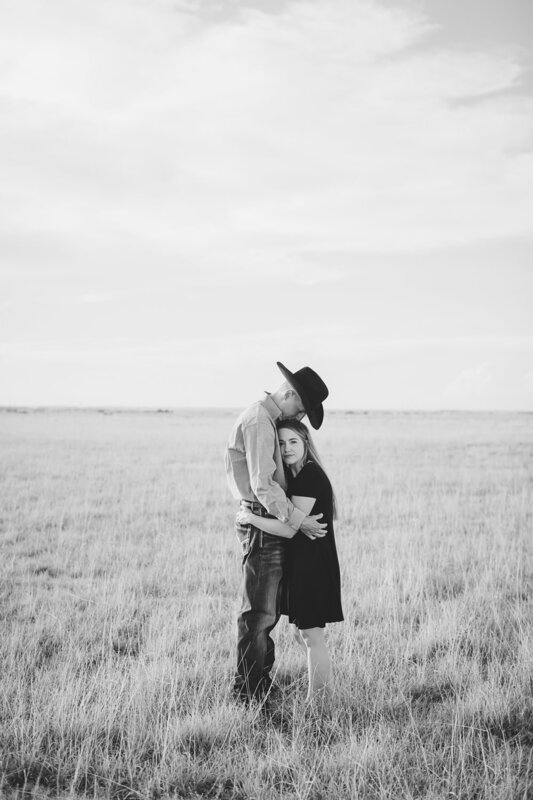 After the station, we went out to their property south of Canyon where they own several acres and took pictures as the sun set in the Texas sky. 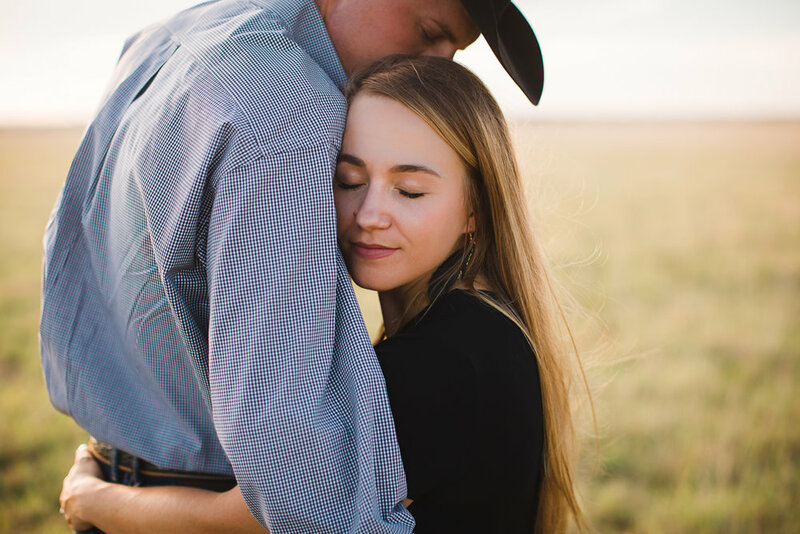 We brought out their sweet horses just as the sun was meeting the horizon.